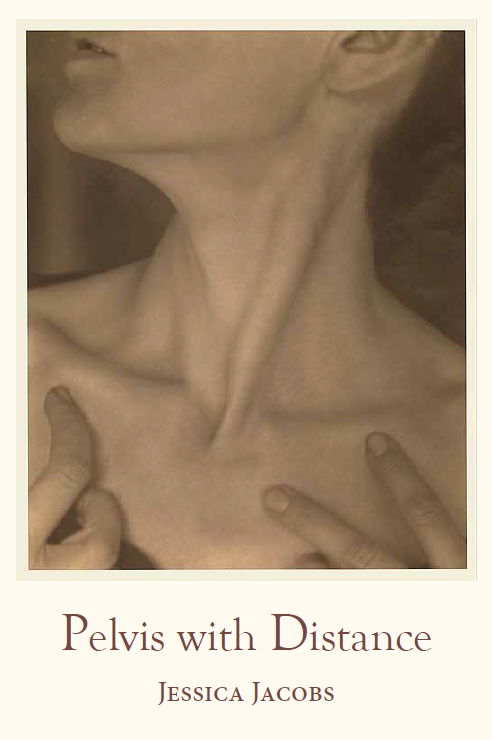 A Biography-in-Poems of Georgia O’Keeffe. Meticulously researched and richly imagined, these vibrant persona poems push past O’Keeffe’s legend to tell the artist’s story in her own voice. Interwoven throughout are lyric prose meditations from the poet’s month spent alone in a primitive desert cabin. A narrative-driven collection that reads like a novel, this book delves into issues of creativity, feminism, and relationships, while allowing a reader to travel to turn-of-the last century New York City; the wilds of Canyon, TX; and the New Mexico high desert of the 1930s and today.